Mary was born in Dublin. She trained as a Registered Nurse and specialised in Palliative Care Nursing for 15 years, both in Dublin and Sydney. She then discovered a flair for business, owning several restaurants and coffee shops in Sydney. Mary also became interested in The Work of Byron Katie in 2010 and is a Certified Facilitator of The Work. 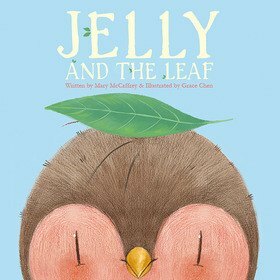 She has published a children’s story called ‘Jelly And The Leaf’. She now spends her time involved in her current restaurant, coaching clients in The Work and occasionally offering her services as a Death Doula. Qualifications: Registered Nurse, Post Grad Dip Palliative Care Nursing, Certified Life Coach, Graduate Practitioner NLP, Certified Practitioner of The Work of Byron Katie.